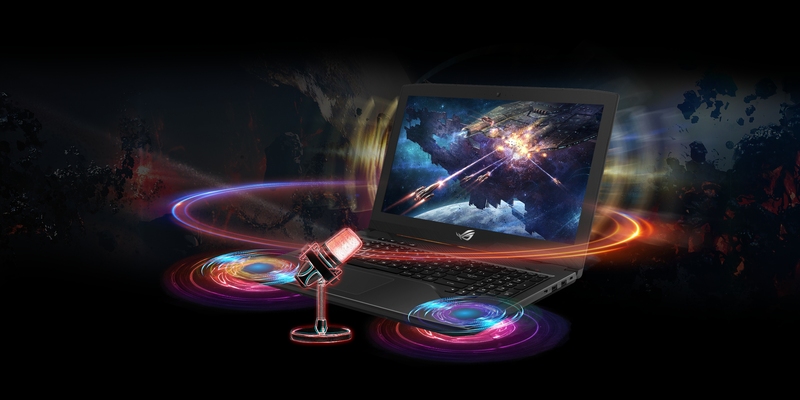 Experience gaming desktop-grade firepower in a laptop no more than an inch thick. 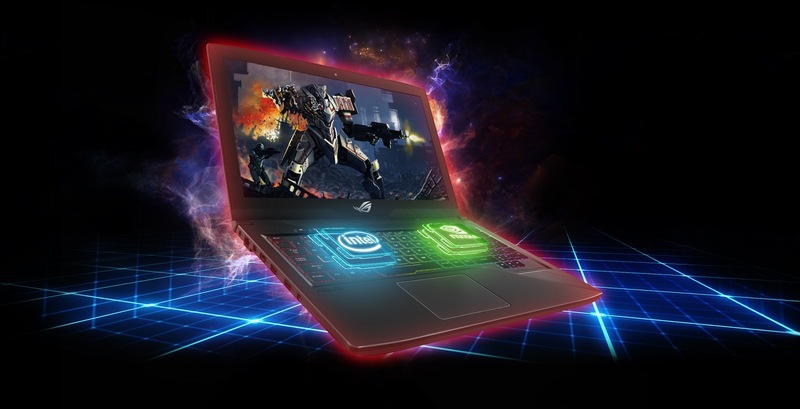 Strix GL503 is powered by the latest 8th Gen Intel Core quad-core processor to provide you with 23% more performance over the previous generation, and NVIDIA GeForce 1050 Ti graphics for stunning visuals. 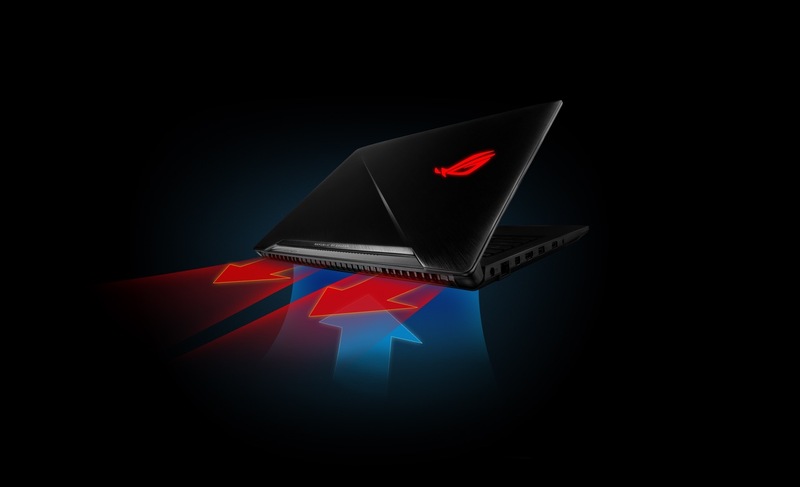 Strix GL503 also supports up to 32GB of dual-channel DDR4 SDRAM — that’s more than enough bandwidth for you to game, stream videos and surf the net — all at the same time!